Dr C.K. 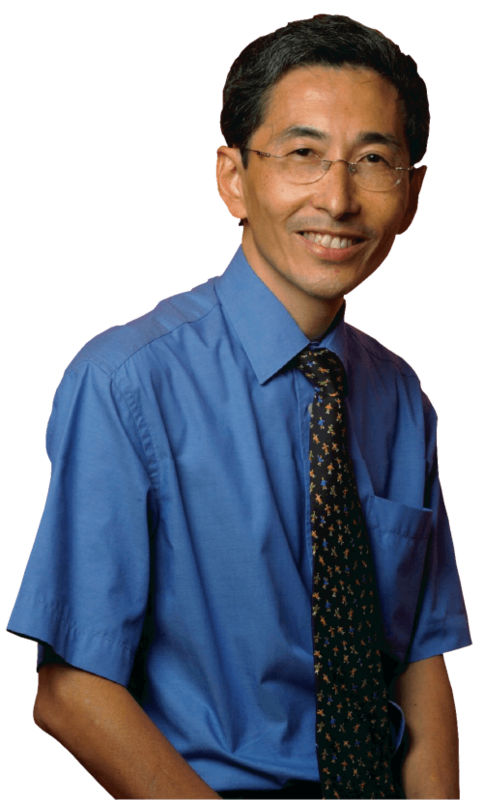 Leow is a Senior Consultant Surgeon with a special interest in colon, liver and pancreas surgery. He was Associate Professor of Surgery in the Chinese University of Hong Kong and the National University of Singapore before starting his private practice. The physican must be able to tell the antecedants, know the present, and fortell the future - must mediate these things, and have special objects in view with regard to diseases, mainly, to do good or to do no harm.